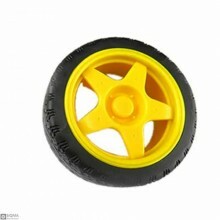 Features:Diameter: 43mmThickness: 19mmhole: D-type 3mm holeMaterial: ABS plastic+rubberPackage Inclu.. 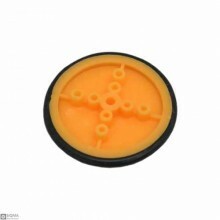 Features:Diameter:68MM tire width: 25MM center hole:5.3MM long,wide3.66MM hole on bo.. 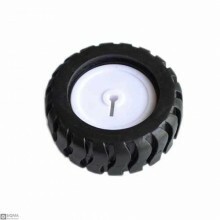 Features:Accessory Type: Tire 410 rubber wheel diameter: 39mm Inner diameter: 3 ..